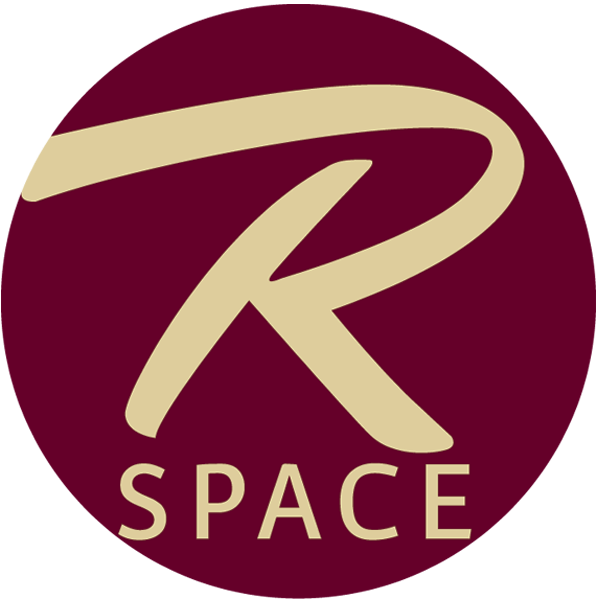 THANK YOU FOR YOUR INTEREST IN R SPACE. PRICING IS DESCRIBED BELOW. 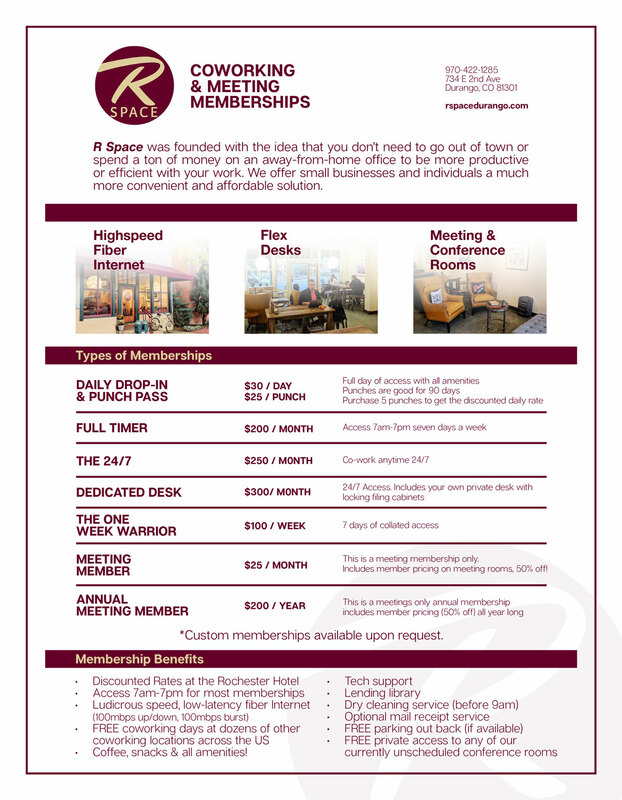 YOU MUST FIRST REGISTER AS A MEMBER BEFORE PURCHASING A MEMBERSHIP.